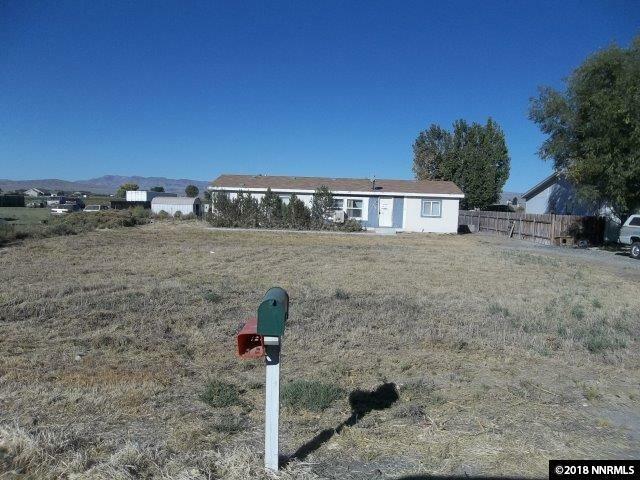 Manufactured home located in Lovelock. Home was built in 1997 with 3 bedrooms, 2 baths and located on larger lot for those looking for a bit more room. Open kitchen with large master bedroom, master bath and laundry room with shelf's. This is the perfect place for someone looking for a bit more room for family, friends and toys.